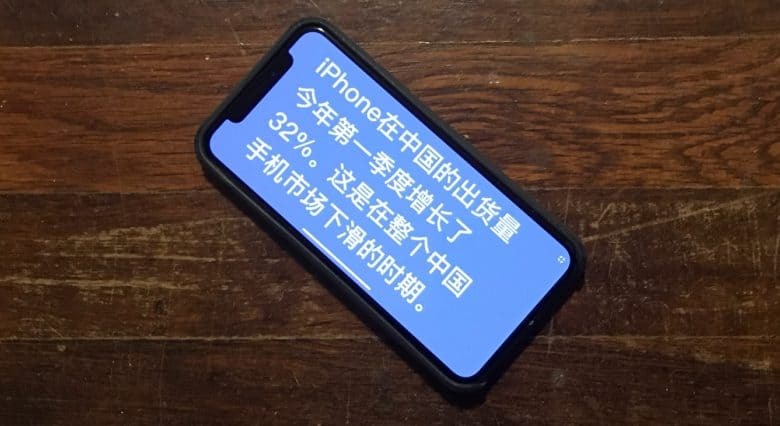 Temporary price cuts in China offered only a temporary boost in iPhone sales, according to industry analysts watching how Apple would follow up dismal year-end figures in the depressed Chinese smartphone market. 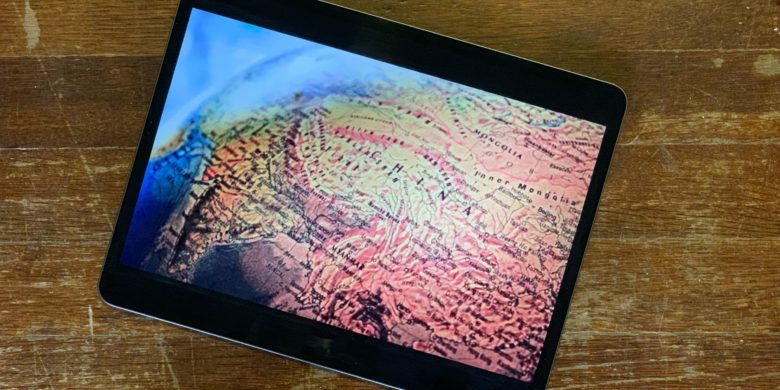 To start 2019, Apple revealed unexpected revenue shortfalls, blaming it mostly on a sharp drop in demand for iPhones in China. A reliable analyst says 2019 iPhone sales won‘t be great but won‘t be disasterous either. 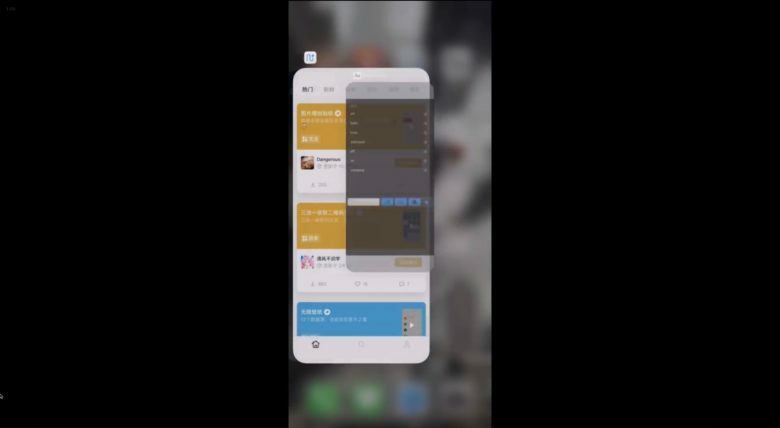 Ming-Chi Kuo, a tech analyst with a decent record for accuracy, predicts Apple will sell more iPhones in 2019 than many other analysts are anticipating. To be clear, Kuo isn’t predicting a banner year for iPhone sales. Just not a terrible one. 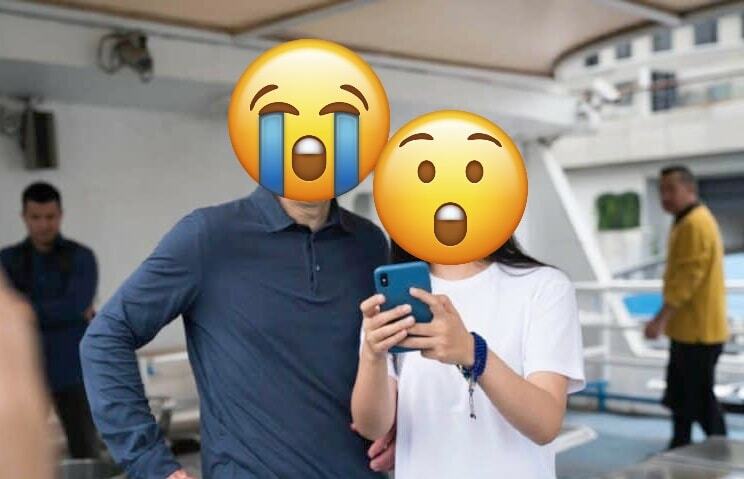 Chinese iPhone shoppers have gone from thrilled to shocked at prices, leaving Apple crying. 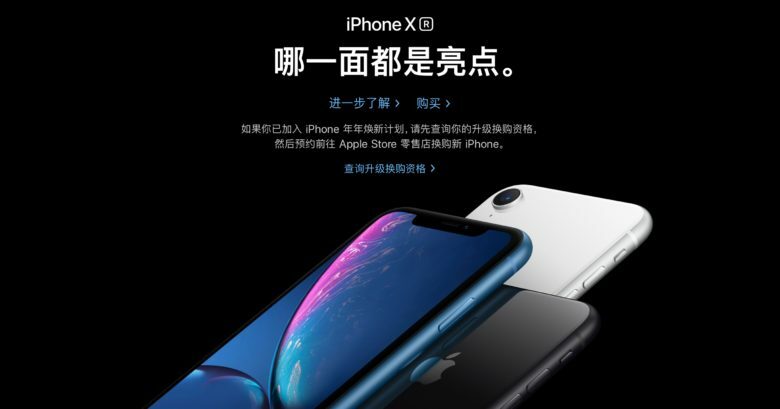 The Chinese phone market cratered in the final quarter of 2018, but iPhone sales in the country did even worse. 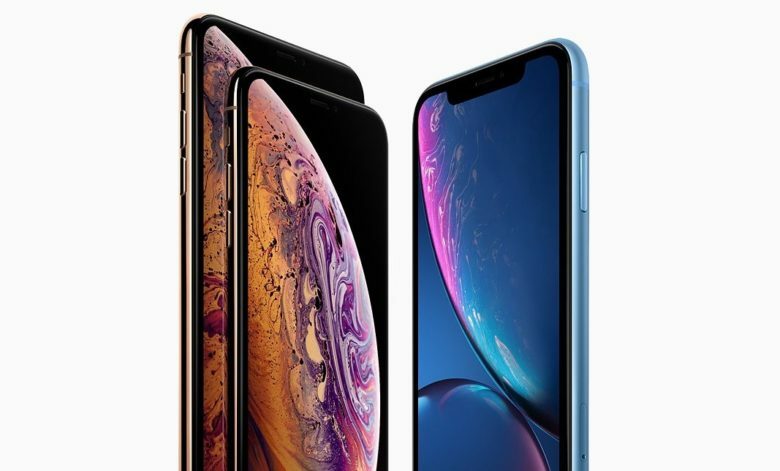 This poor showing is primarily a result of the high prices Apple charges for its handsets, according to an industry analyst. 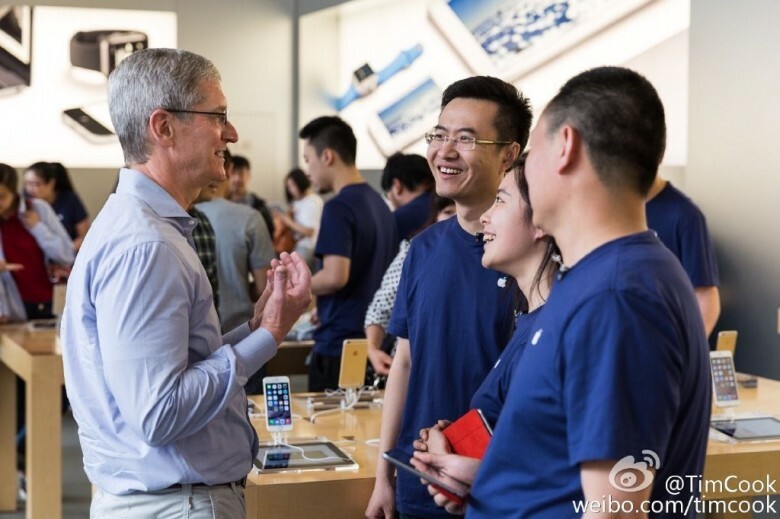 iPhone sales are slowing because the Chinese economy is, not because Apple made a dud. Sales of iPhones seem to be weaker than in previous years, and the Chairman of the Federal Reserve has an explanation: a drop in consumer spending in China. The implication is that the slowdown in iPhone sales isn’t a result of anything Apple has done. A White House official said today China is stealing Apple technology secrets but did not provide specific details. National Economic Council Director Larry Kudlow made the comment during a wide-ranging interview with Bloomberg that included U.S. trade tensions with China. 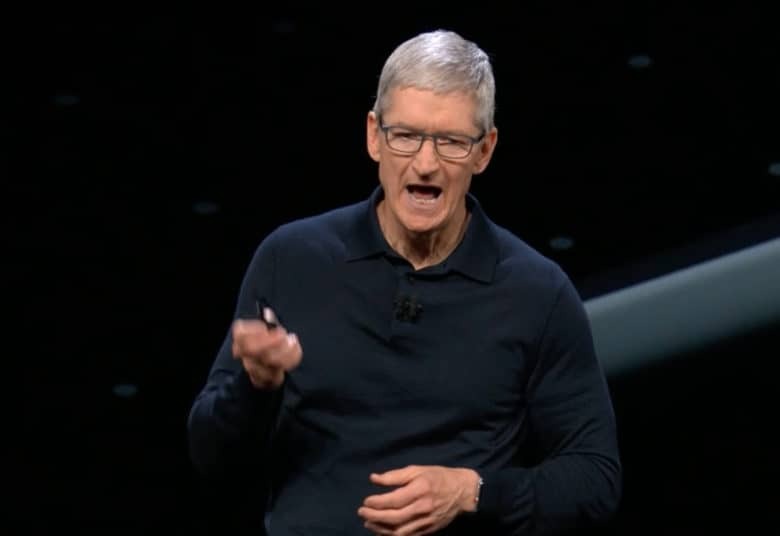 Apple CEO Tim Cook warned investors today that weak iPhone sales could translate into revenue shortfalls in the billions of dollars. 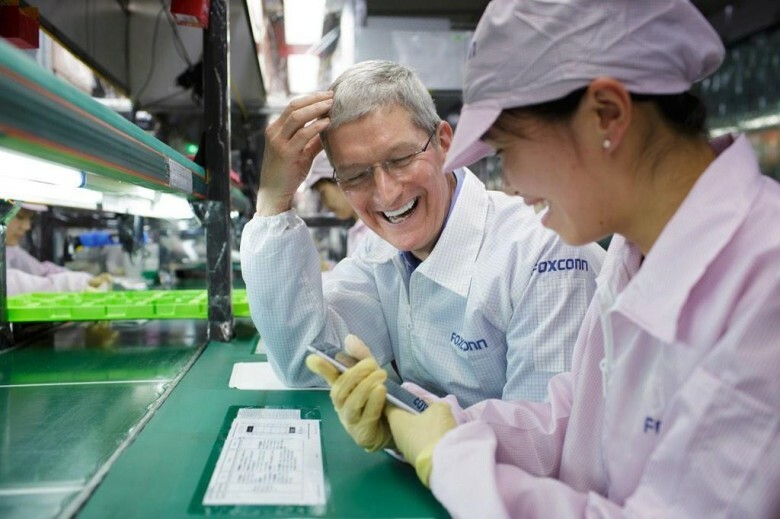 Cook blames the expected revenue drop on fewer-than-expected iPhone upgrades and weakened demand in China.